POOLS BY HERITAGE WELCOMES YOU. We would like thank you for visiting and hope we can be helpful. Whether it's Design / Build, Service / Maintenance , or Chemicals / Water Chemistry, our professionals have over 100 years of cumulative experience in these areas. 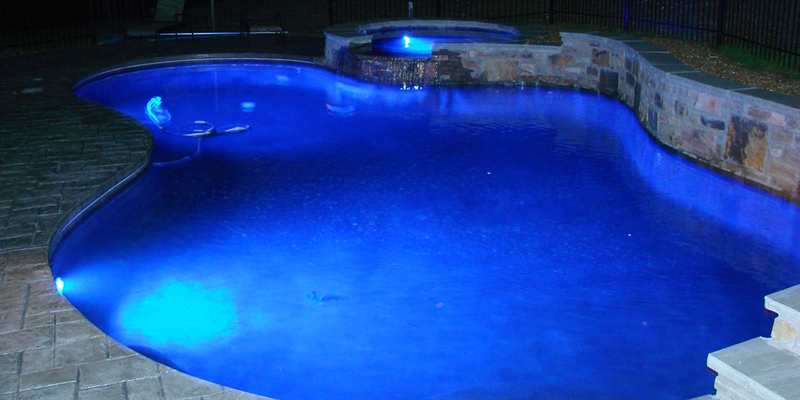 As East TN's OLDEST and MOST TRUSTED swimming pool company, we look forward to serving you and your family. 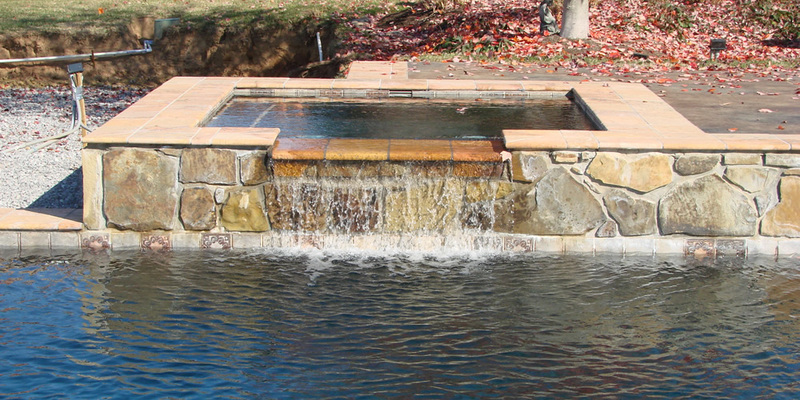 We Specialize in Design / Build custom swimming pool construction. We realize that every project is unique. That's why we let you, the client, determine the scope of the project. 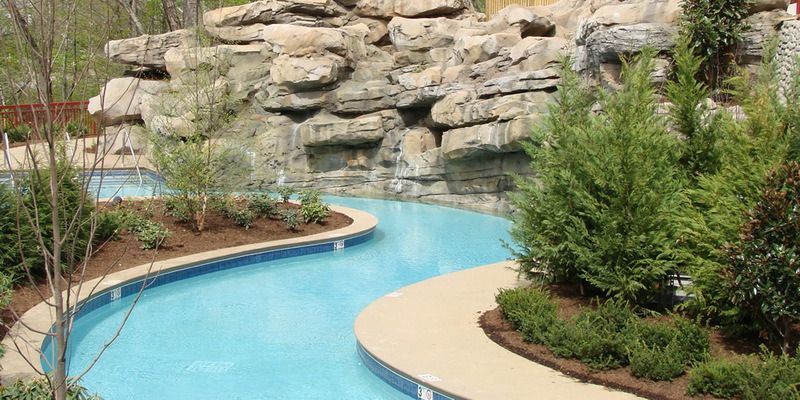 Heritage can complete every phase of the project from concept to final landscaping, it's no longer just swimming pool construction. No longer is the client required to deal with several different contractors, our team takes the burden off your shoulders. 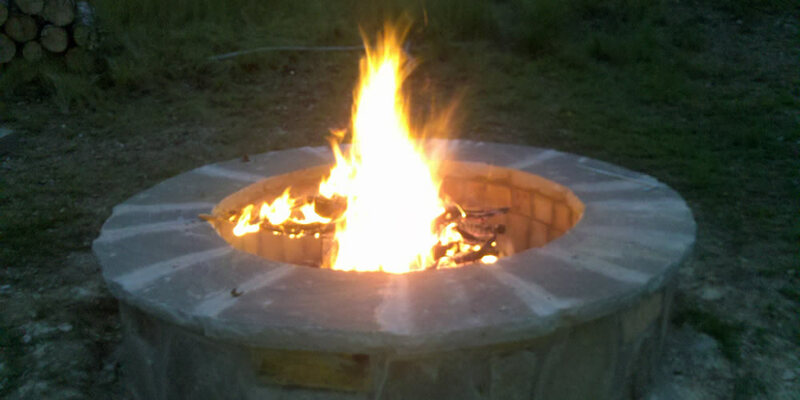 Pool houses, cabanas, pergolas, outdoor kitchens, fireplaces and firepits, whatever outdoor experience you want Heritage can supply. The Custom Home Builder and Developer Hook-up. Heritage has been able to build long and lasting relationships with many custom Home Builders and Community Developers in East TN. 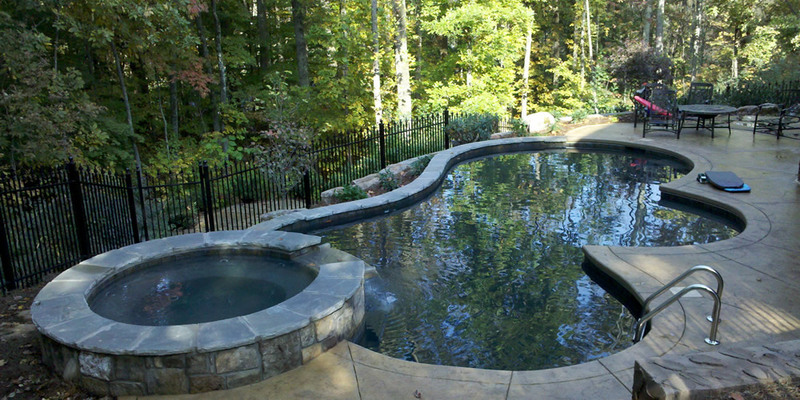 If you're building a new home now is the time to install the pool. Ask your builder if He / She is a member of Heritage Home Builders group. These Builders and their clients receive construction discounts, special offers, and schedule incentives. If your builder is not a member, don't worry. Heritage is always looking to build relationships with quality builders and contractors. Just contact us and we will do the rest. 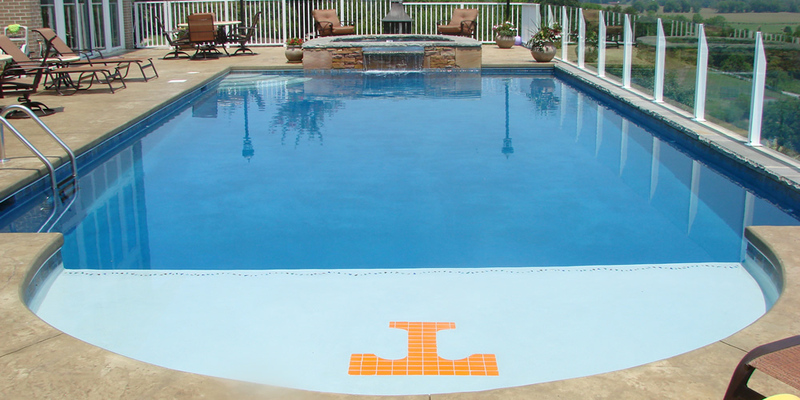 If you're a custom Home Builder or Developer and are tired of excuses and poor performance from your current swimming pool installer, contact us today. We understand how important completing the project on time and under budget is to everyone involved. Heritage works with some of the largest builders and developers in east TN. When working on these projects you only get one chance to show your ability to provide quality work on a tight schedule. 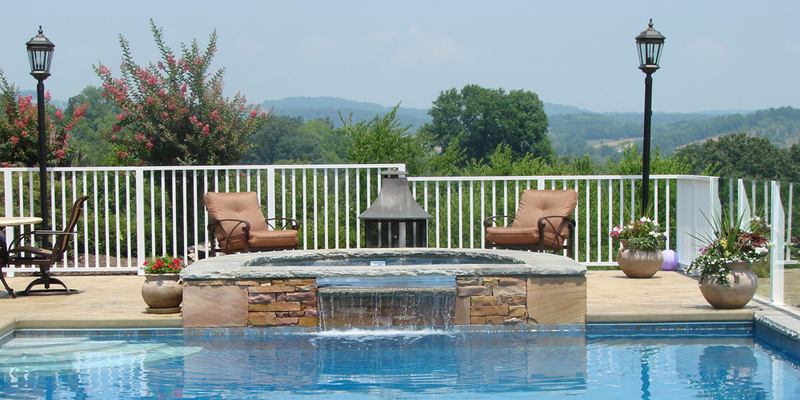 That's why Heritage is the exclusive swimming pool builder of these Builders and developers. Time after time, Heritage comes through. Bring your water in and have it tested with BIOGUARD Accu-Scan technology. The most advanced water analysis system available. We take the guess work out of water chemistry, our BIOGUARD trained and certified staff make water chemistry easier than ever.